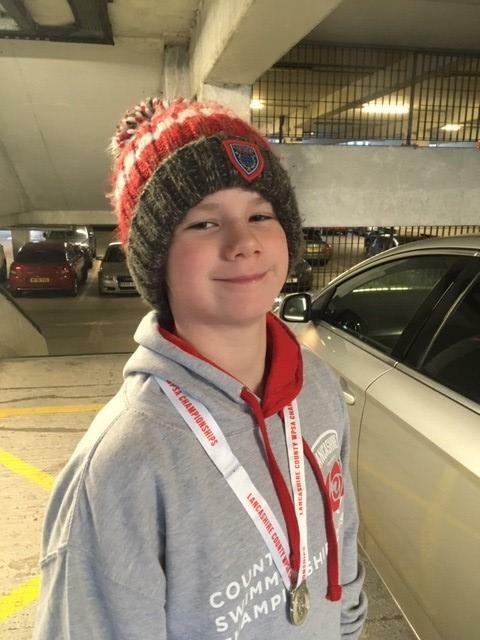 Year 7 student Mark Tompsett took part in the first of three weekends of competing in the Lancashire County Swimming Championships 2019. Mark competed in the 50m backstroke with a personal best achieving a silver Medal, 2nd fastest in County. Well done Mark, what a tremendous achievement, we wish you luck in the next stages of the competition.